This entry was posted in Anime (アニメ), Life (生活). Bookmark the permalink. 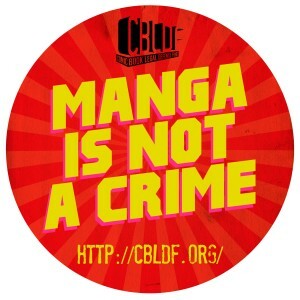 ← What Manga Creation Things Do You Need?